A high school senior’s Kendrick Lamar painting will be hung in the United States Capitol. 4. 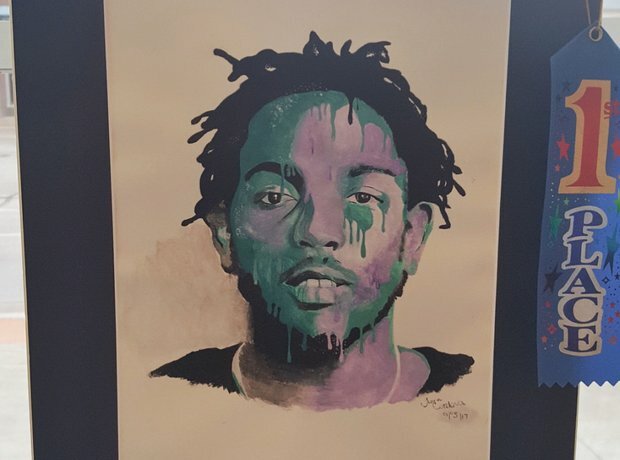 A high school senior’s Kendrick Lamar painting will be hung in the United States Capitol.